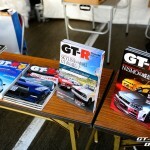 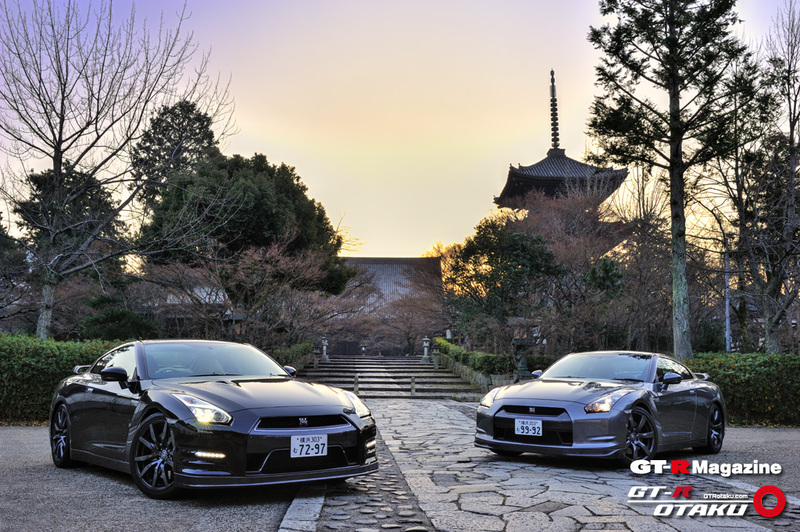 The latest issue of GT-R Magazine, Vol.115! 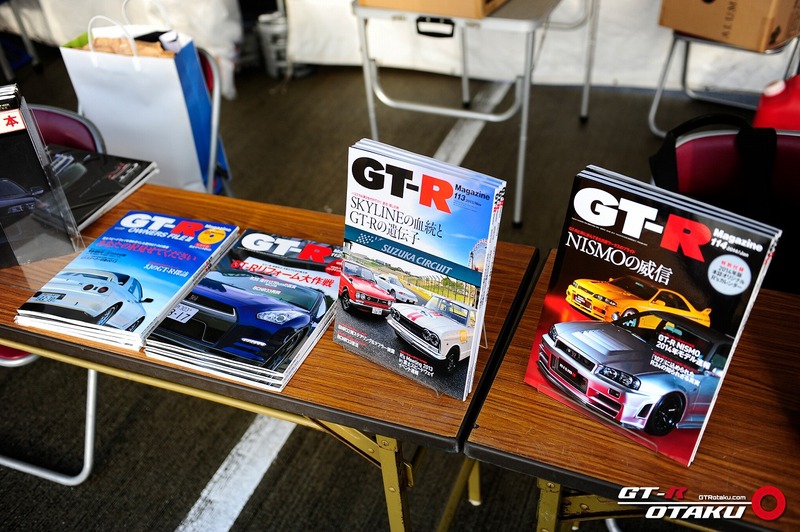 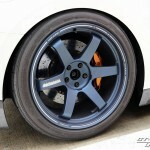 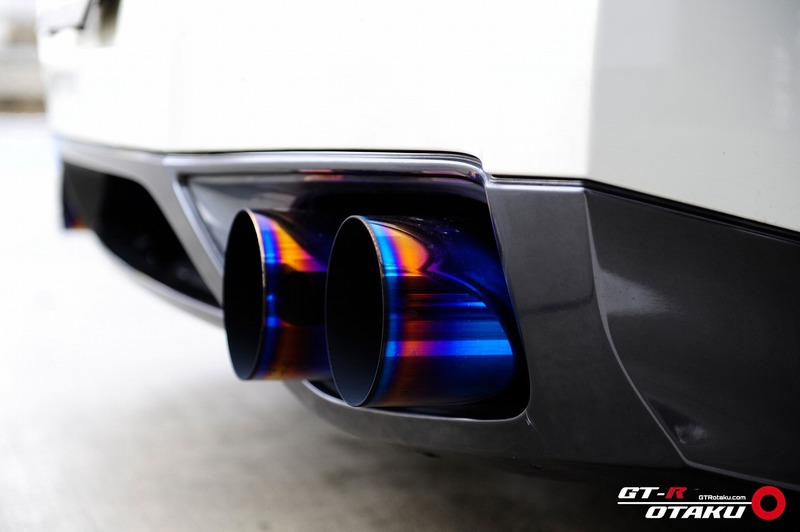 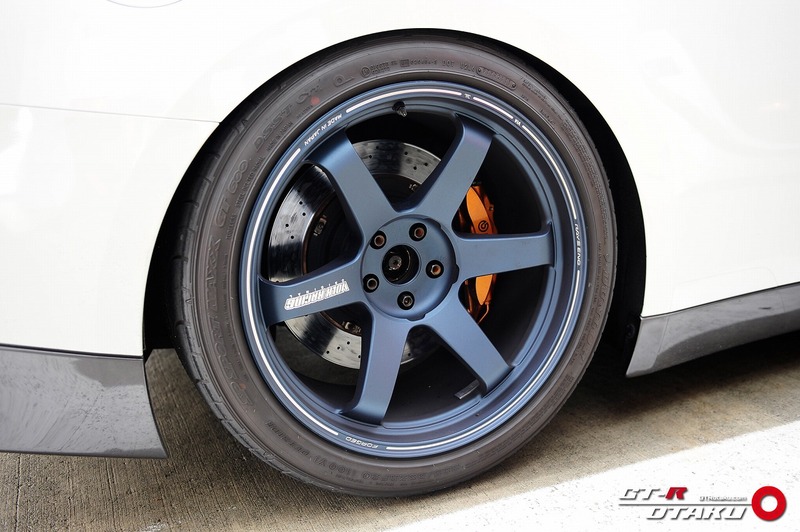 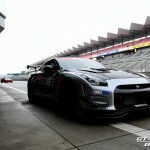 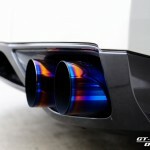 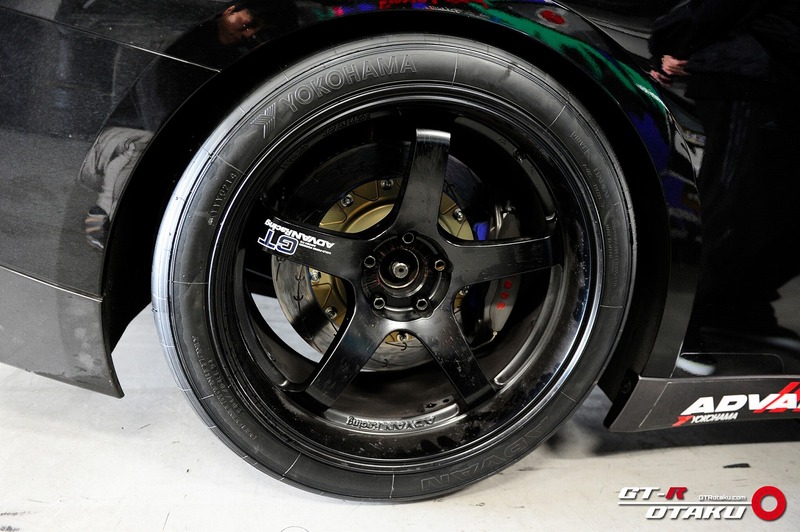 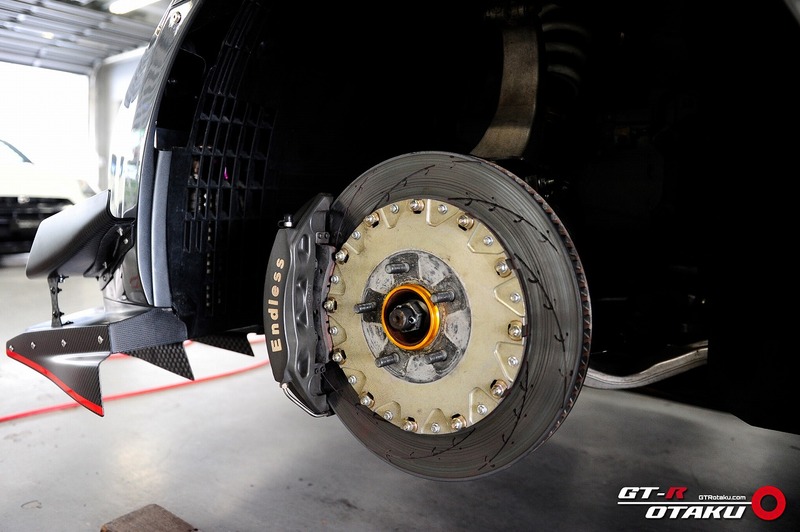 GT-Rマガジン115号明日発売! 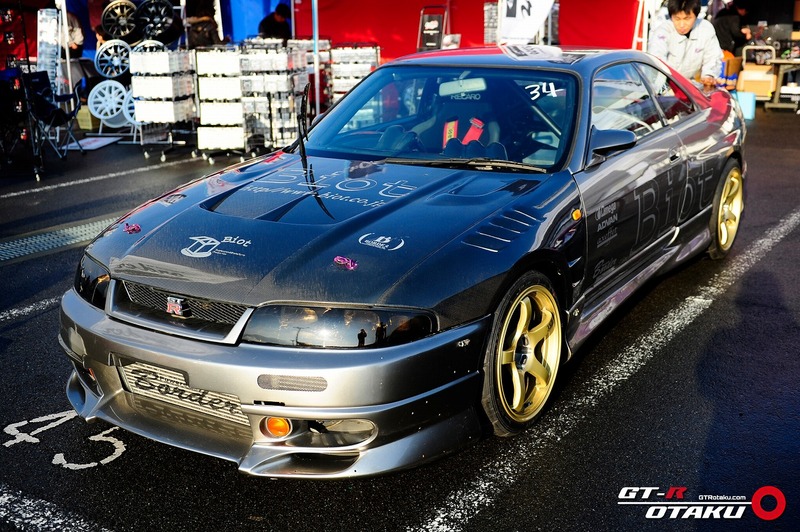 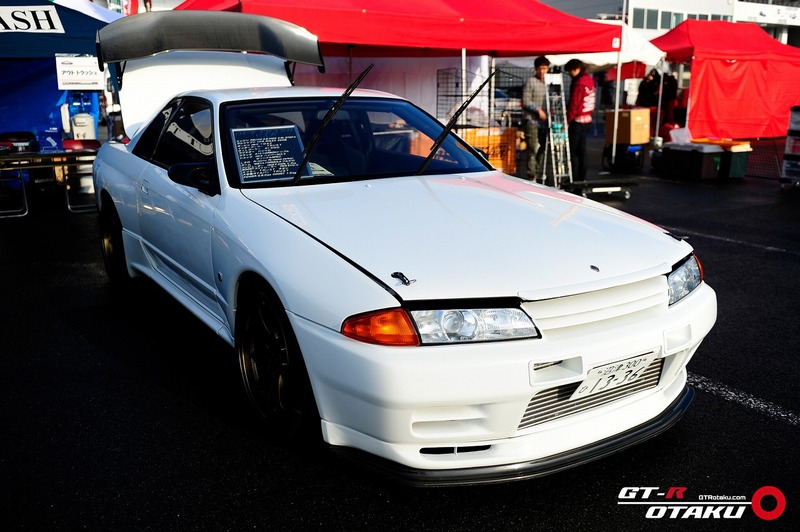 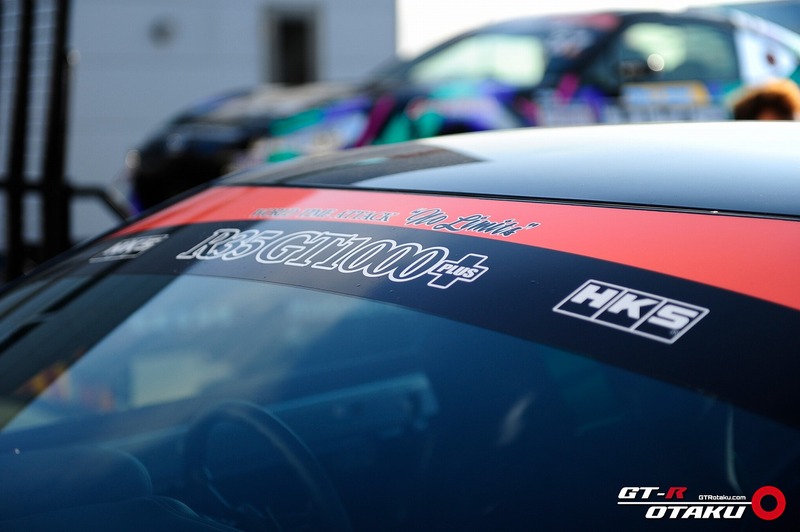 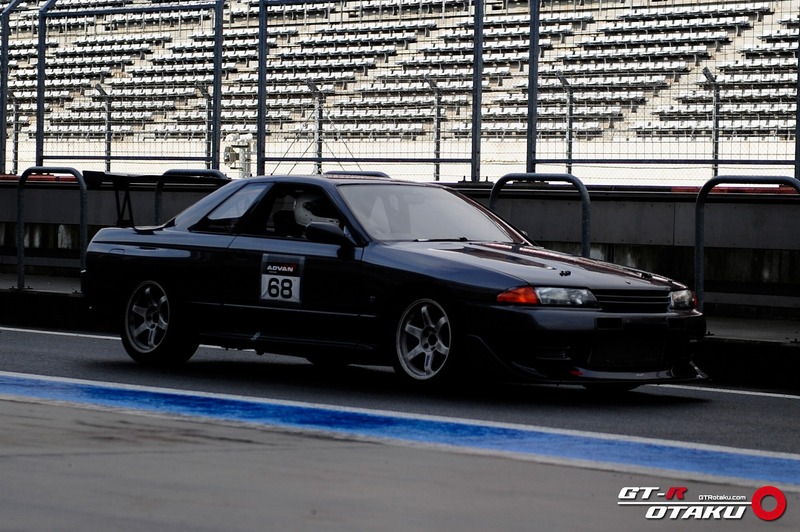 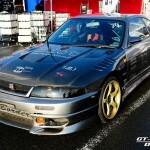 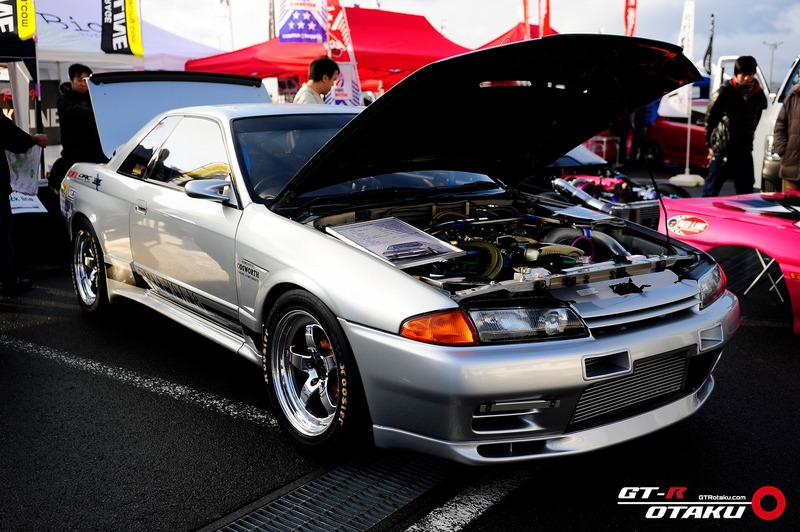 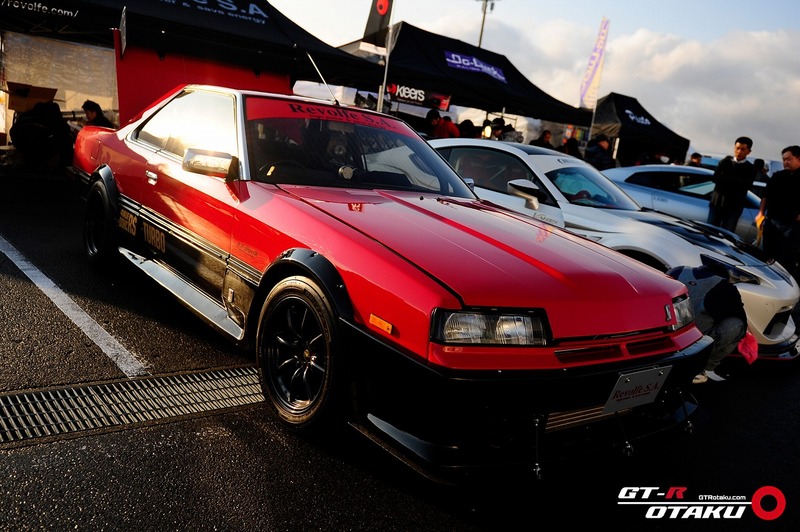 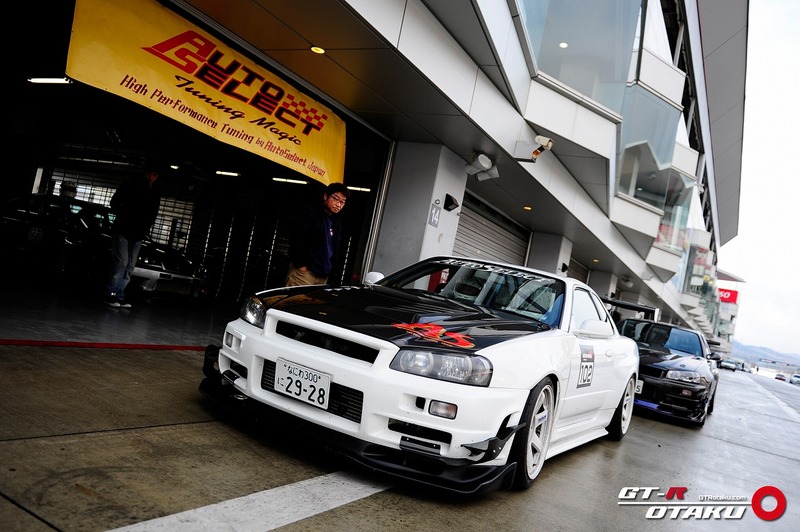 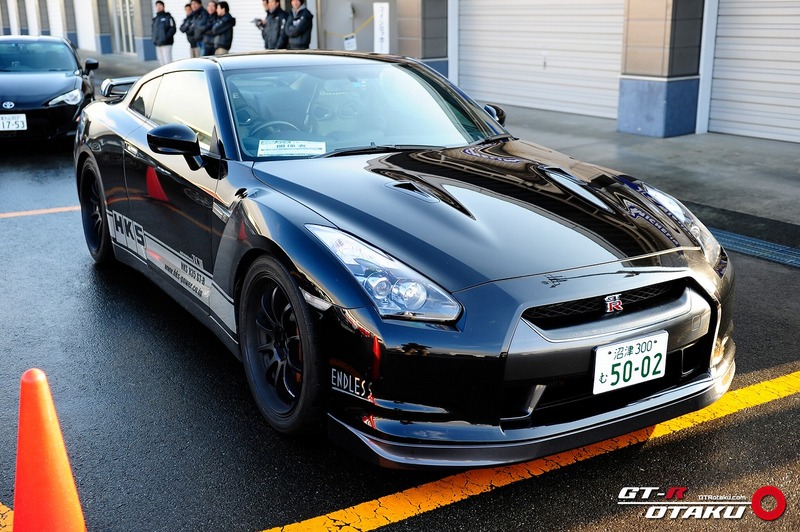 Vol.115 of GT-R Magazine’s main feature is titled “Prescription of your car to recovery” and focuses on owners who tackled unknown causes of troubles on their GTRs. 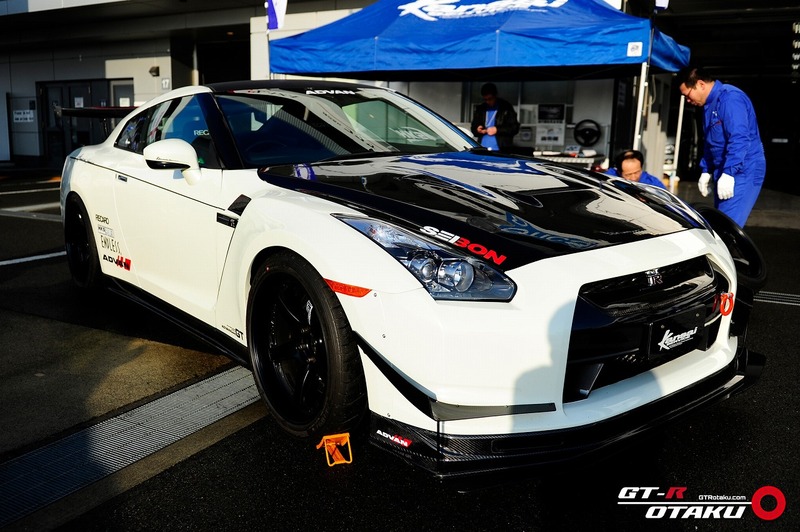 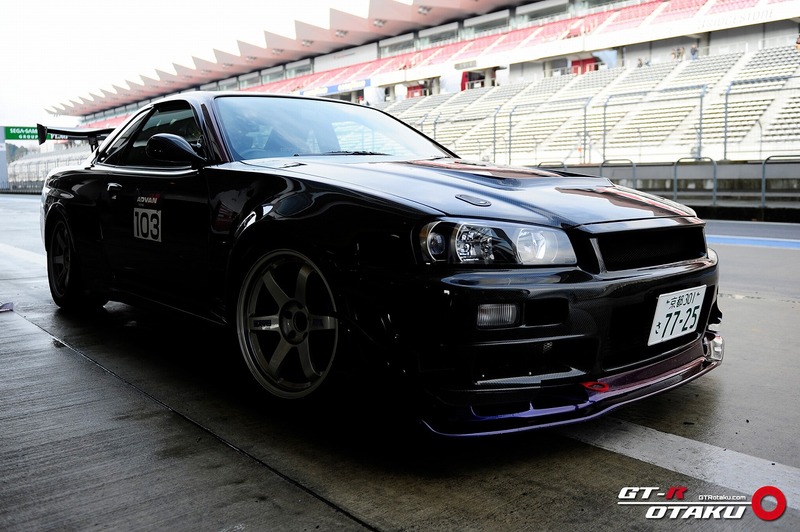 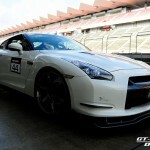 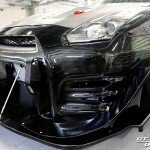 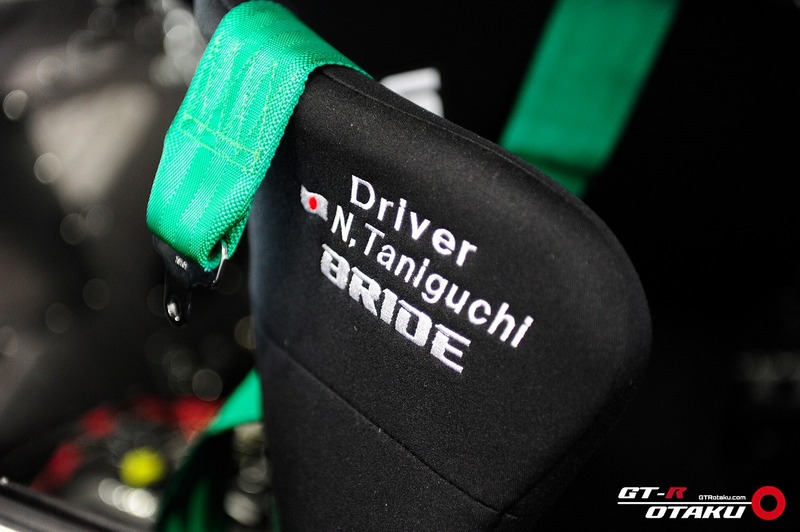 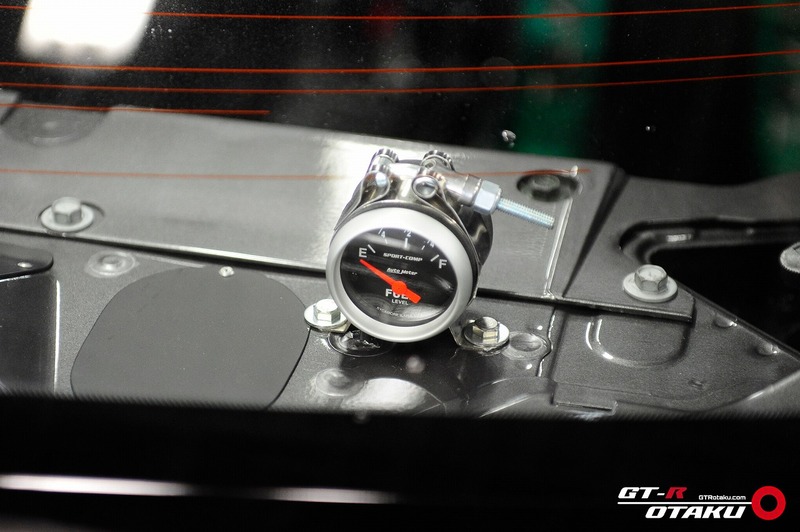 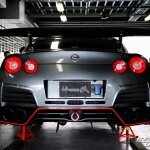 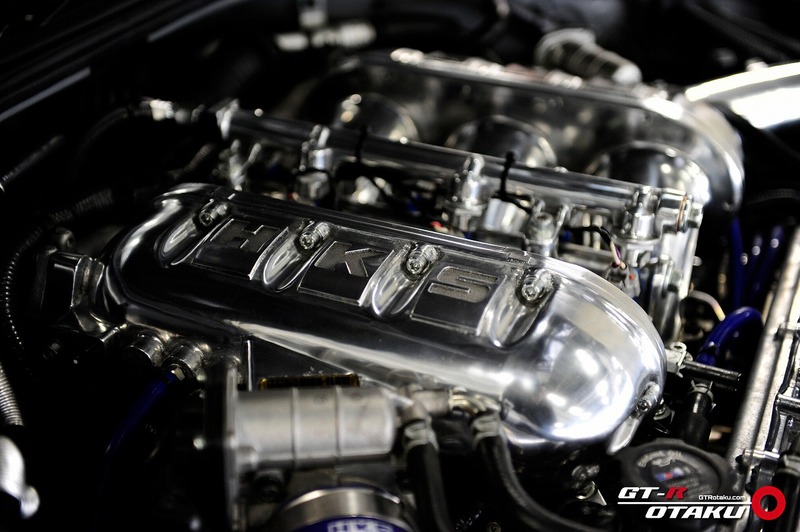 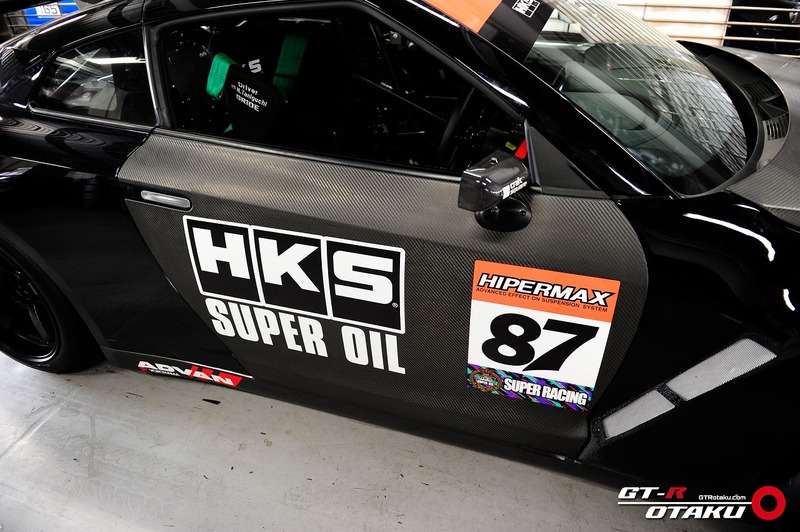 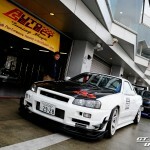 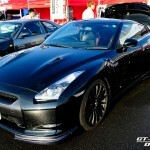 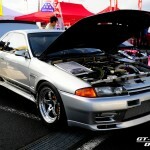 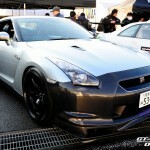 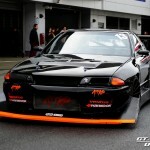 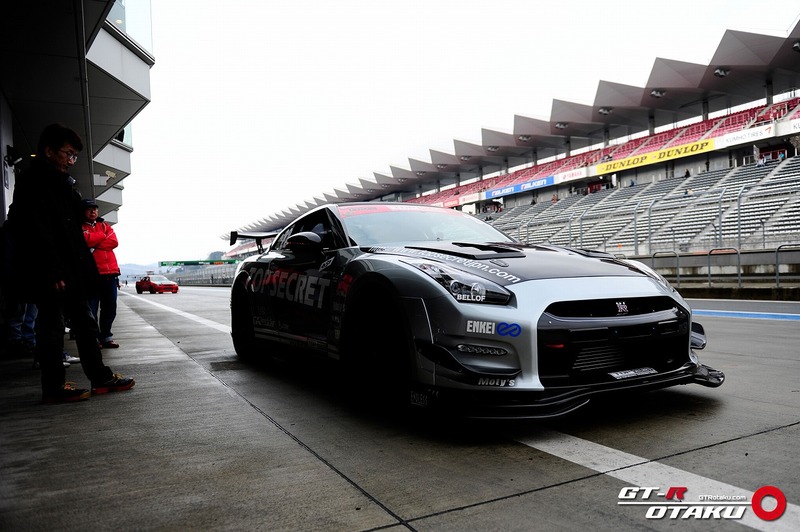 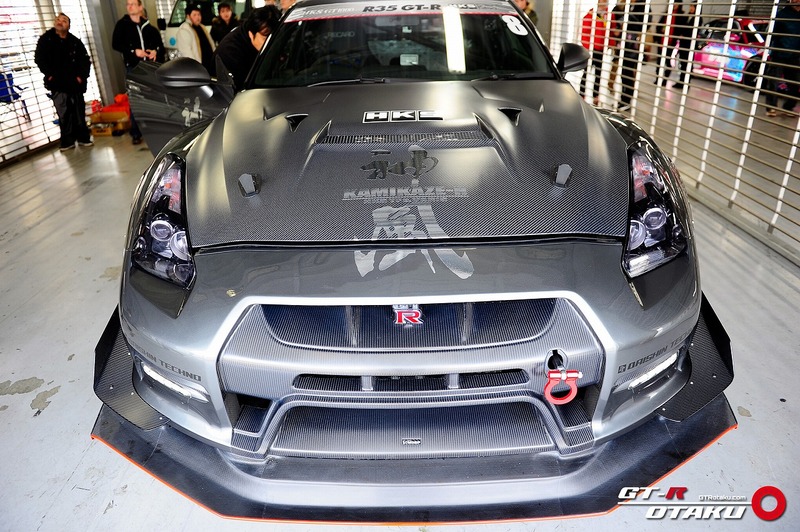 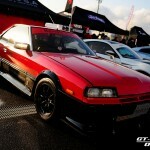 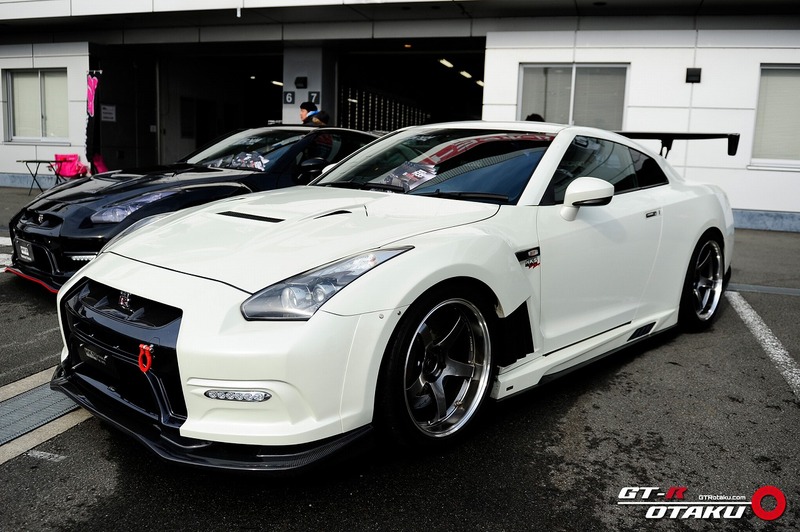 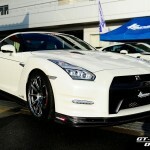 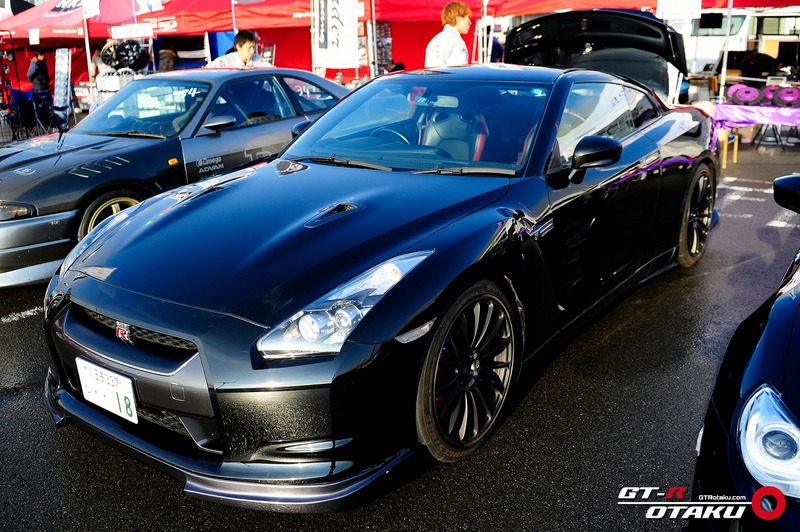 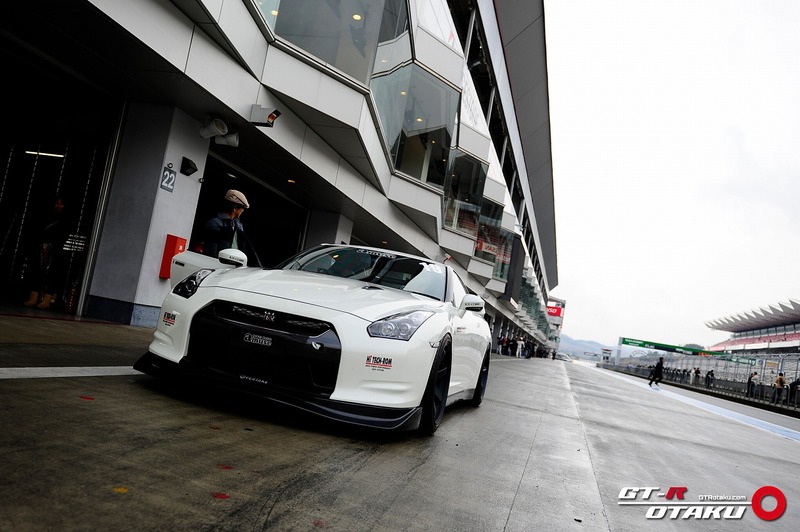 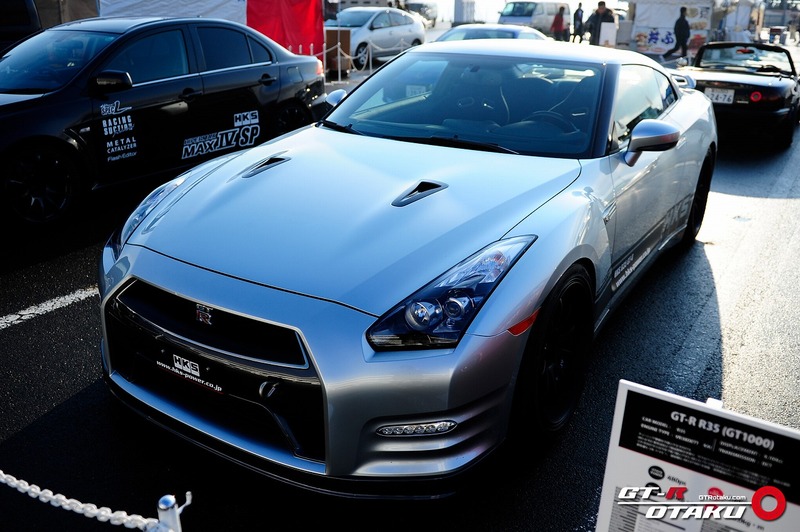 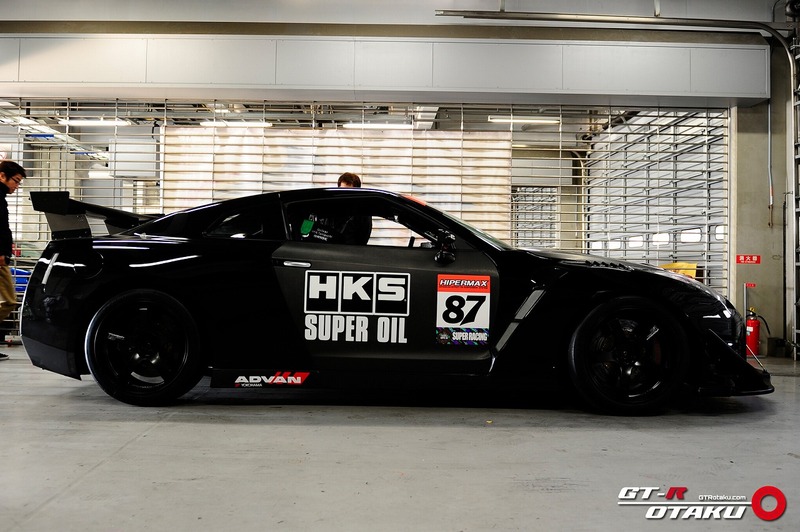 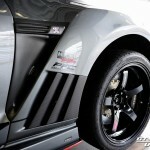 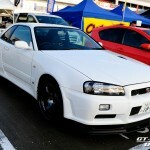 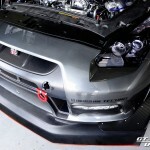 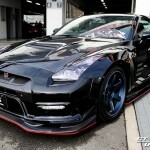 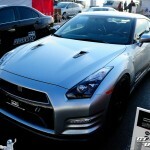 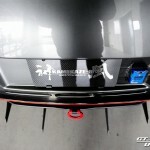 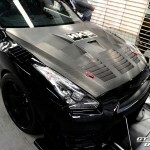 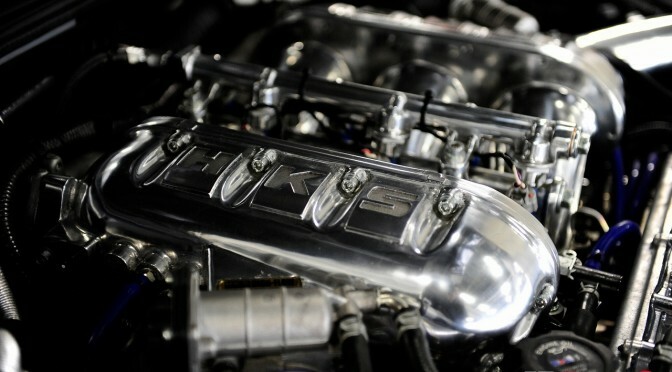 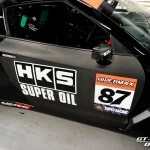 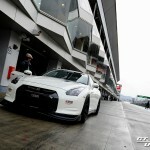 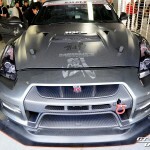 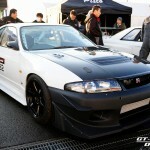 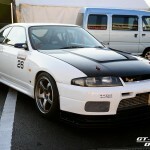 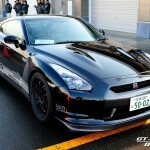 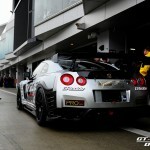 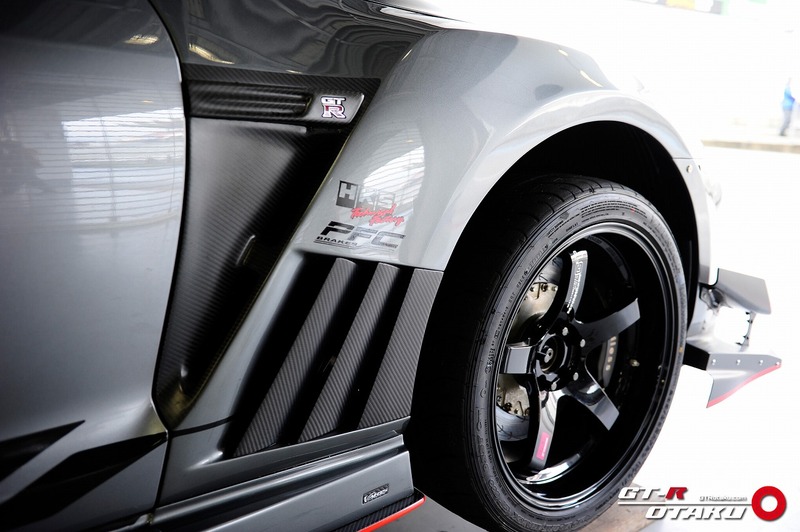 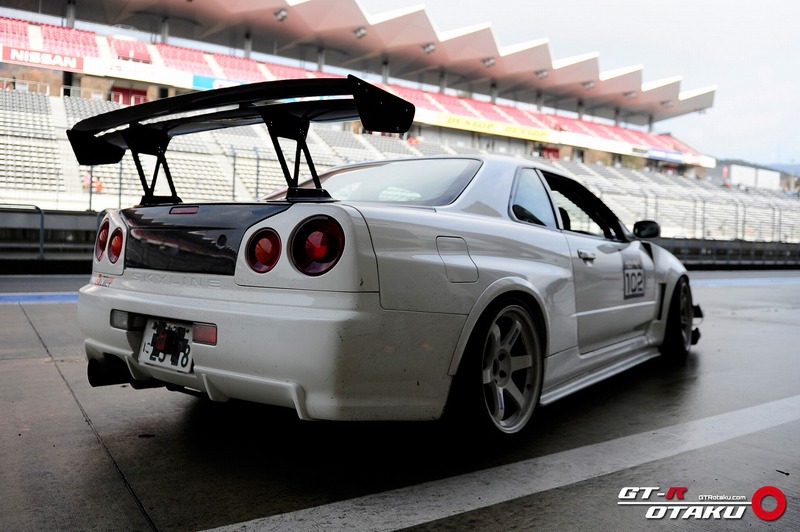 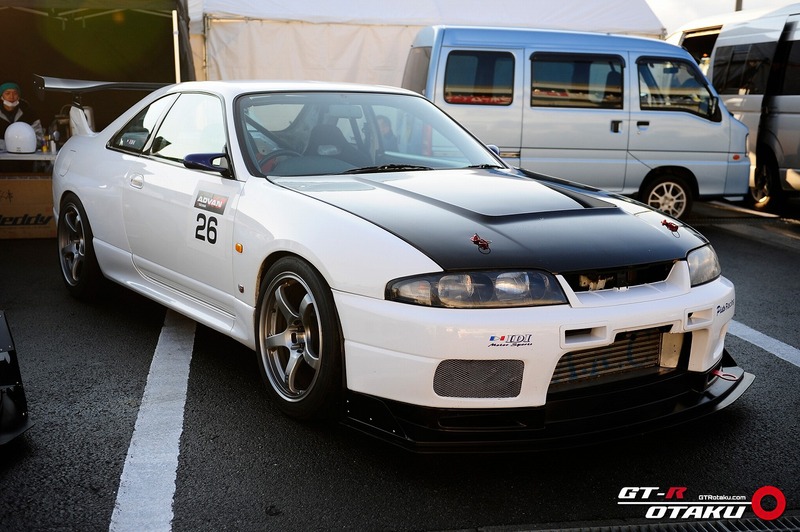 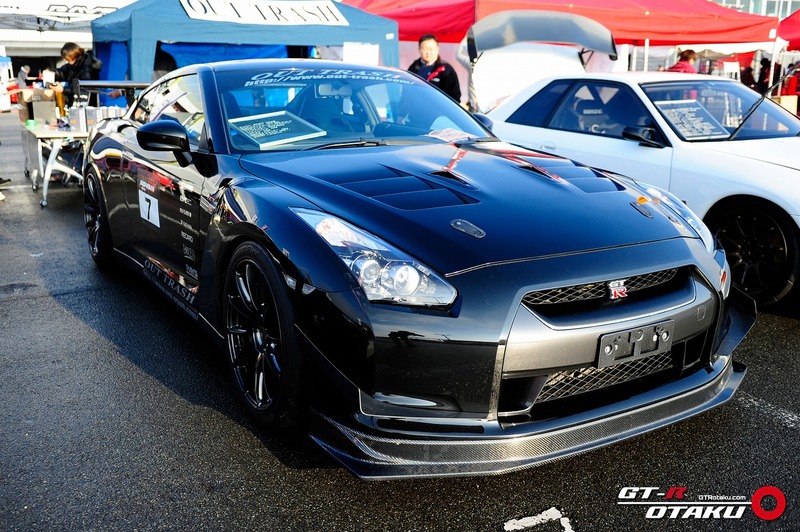 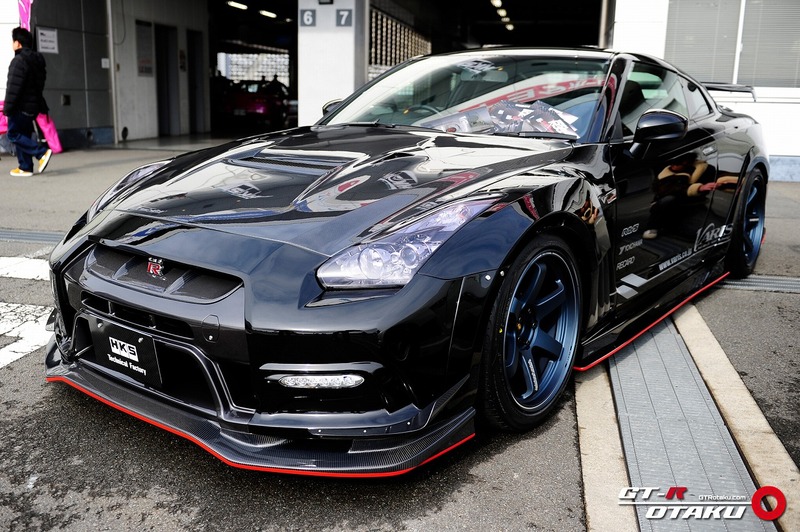 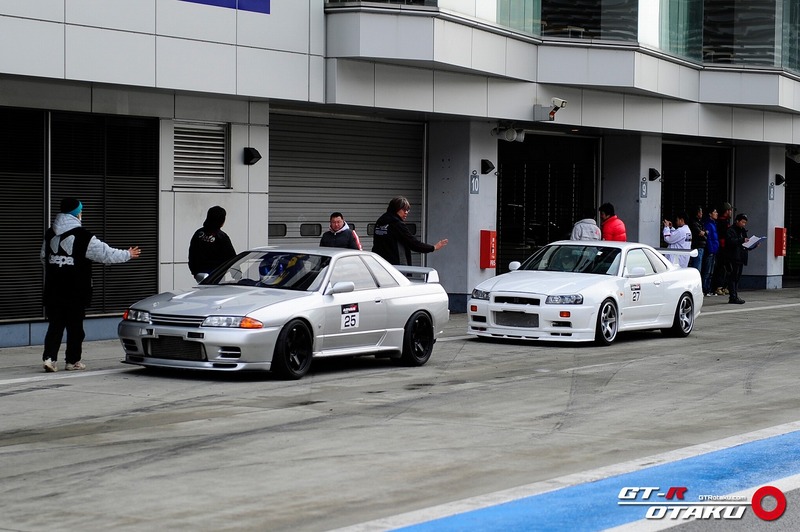 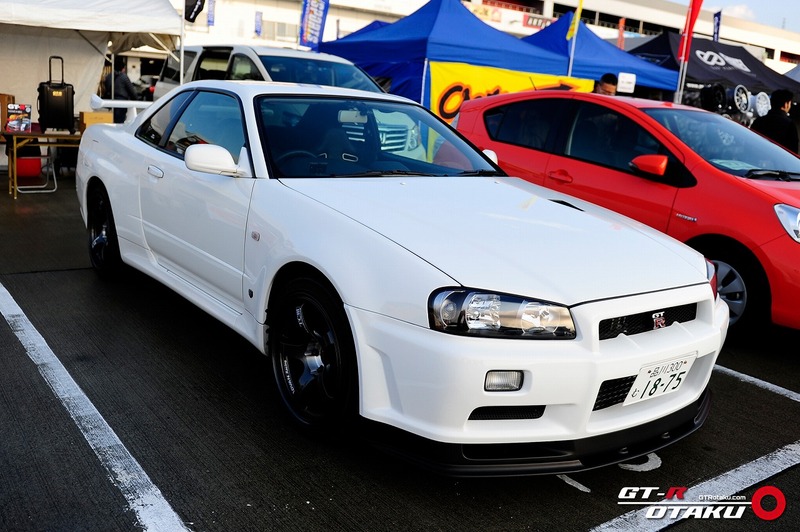 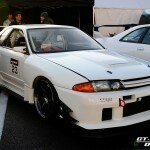 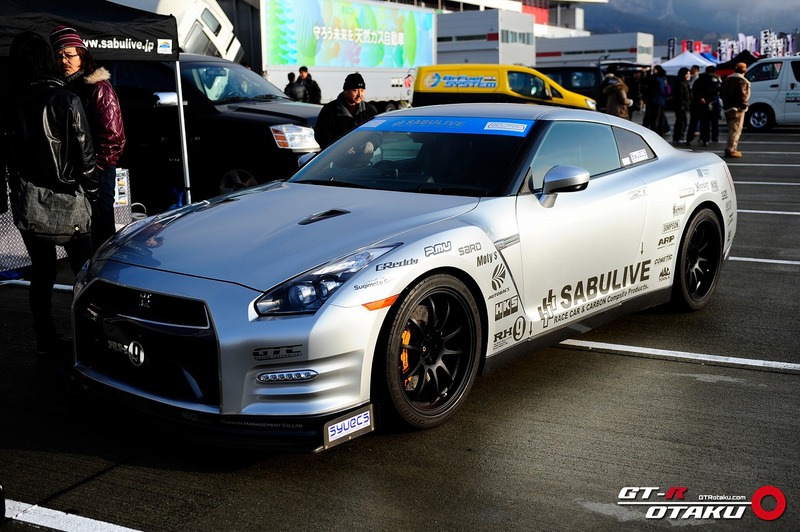 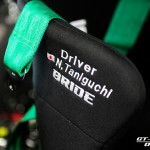 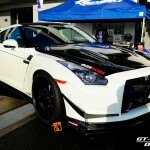 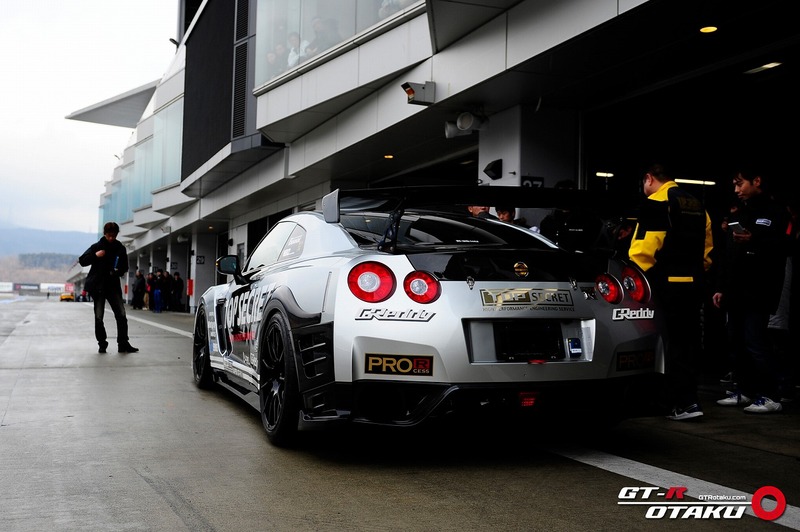 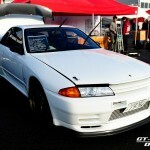 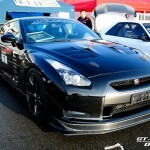 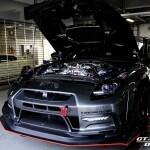 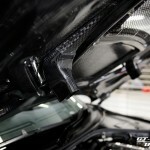 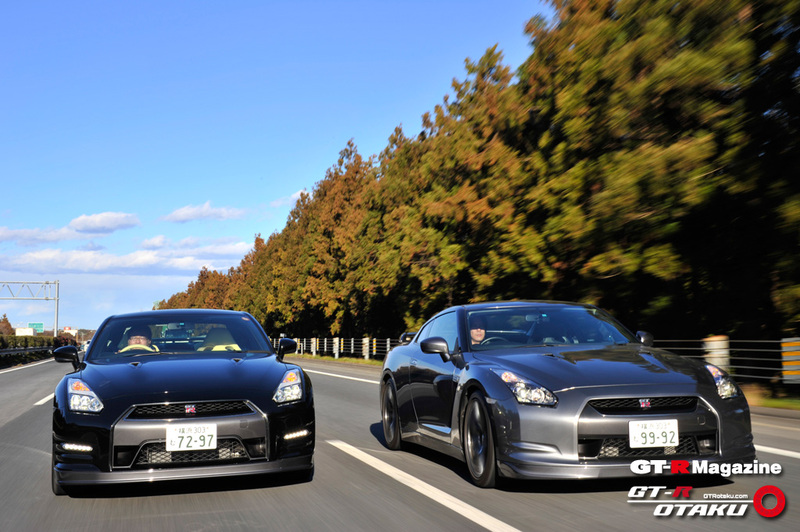 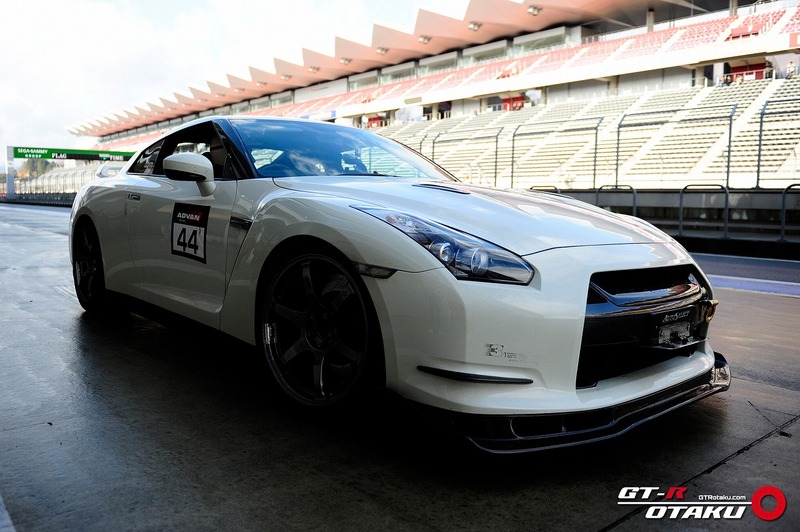 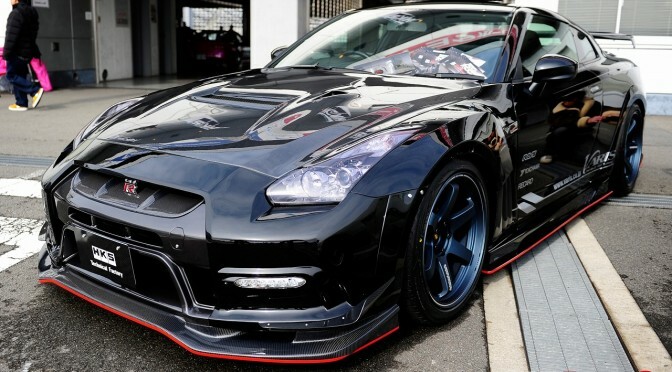 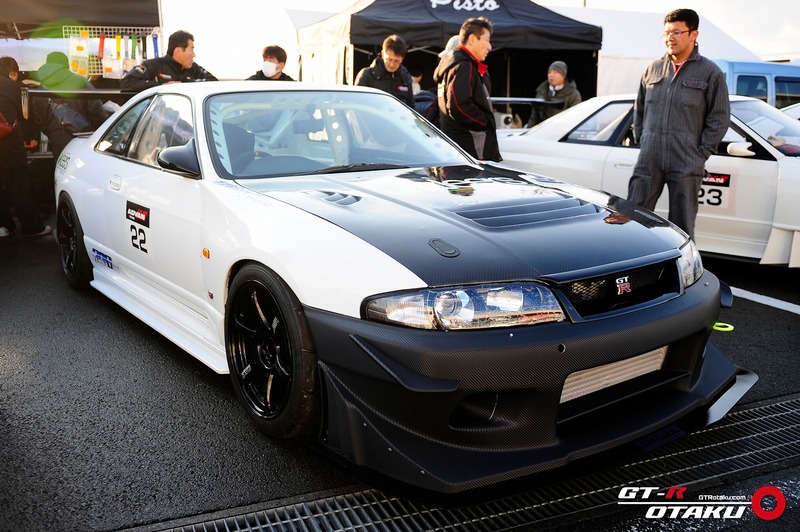 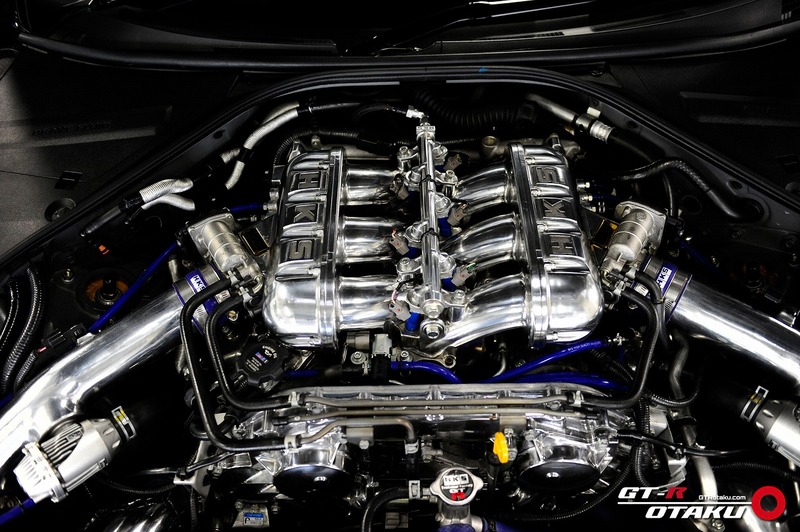 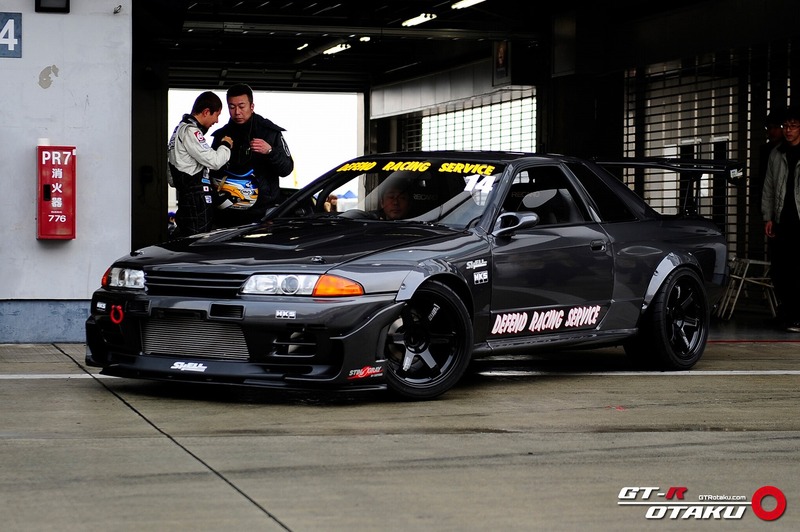 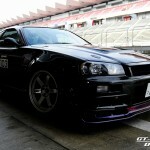 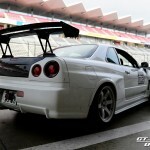 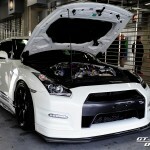 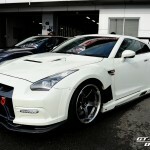 There are owners of second generation GT-R, an owner who drove 240,000km on his R35 in 3 years and many more. 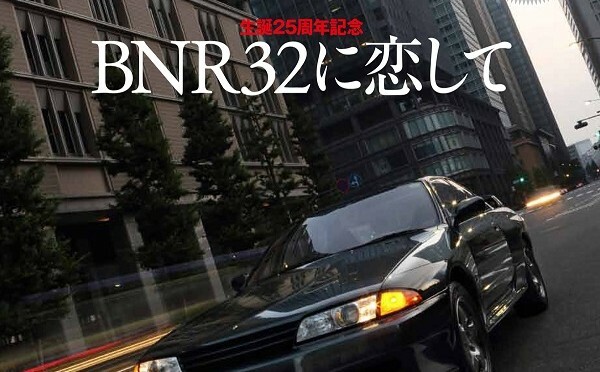 We have also decided to conduct an experiment, perhaps for the first time in automobile journalism, using a BNR32 at NISMO Omori factory. 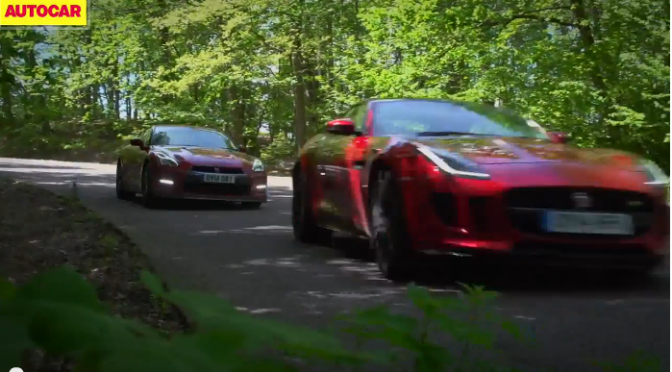 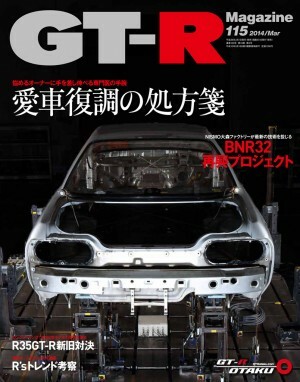 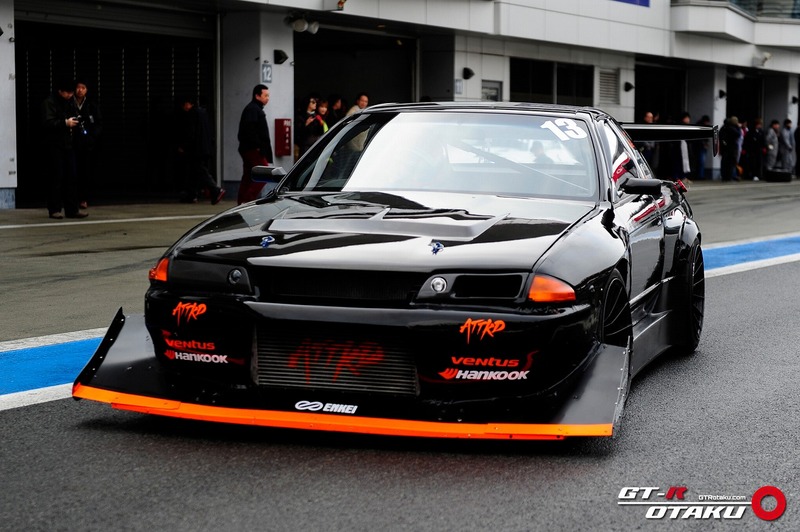 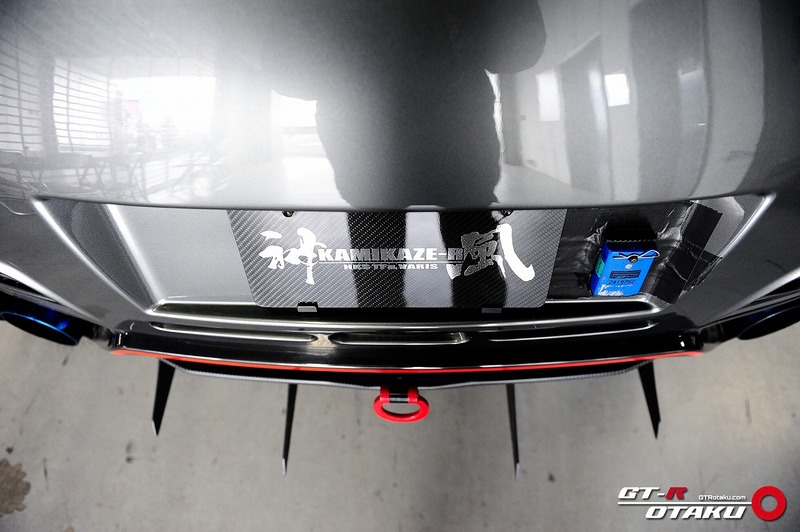 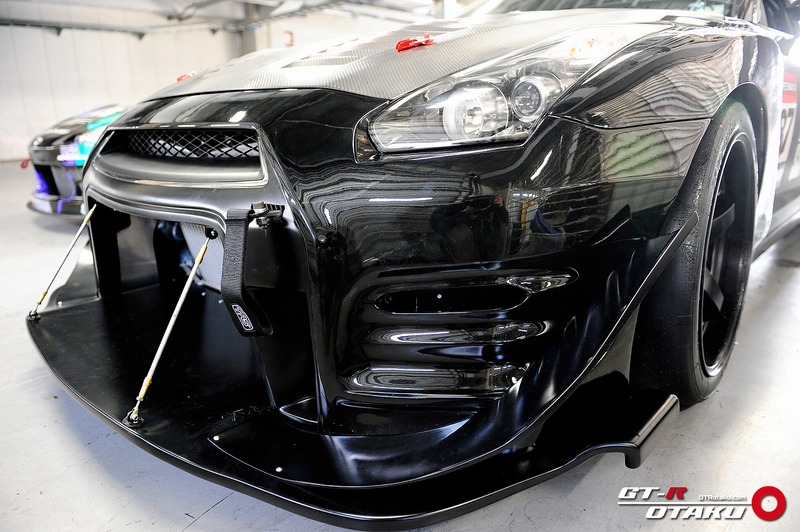 The GT-R on the cover is the subject being experimented on. 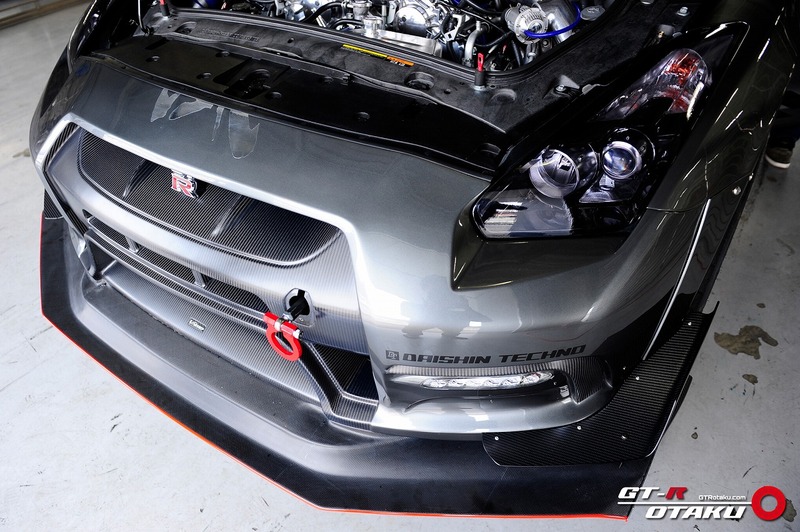 What kind of experiment did we do… find out in our magazine. 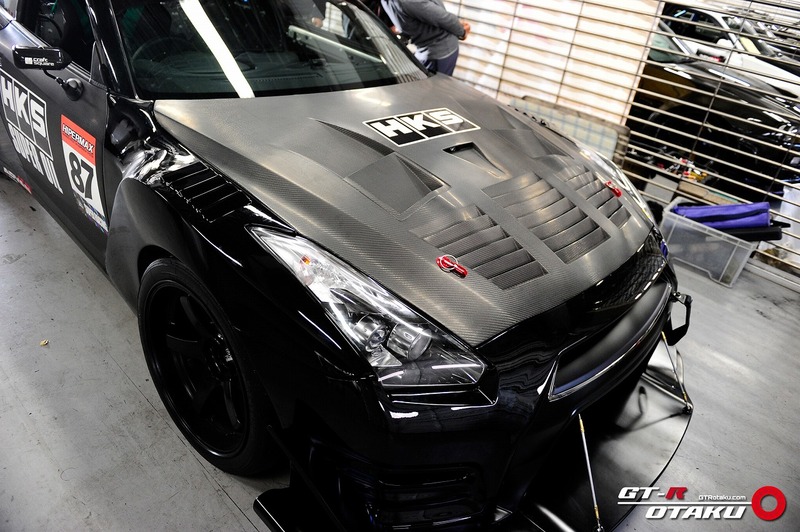 Professionals who give helping hands to those tormented owners. 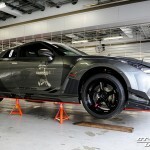 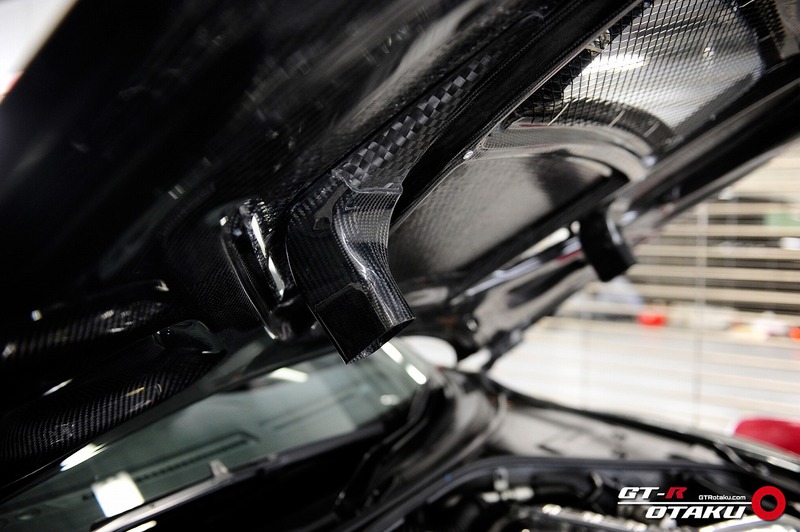 NISMO Omori factory shows us the latest technique. 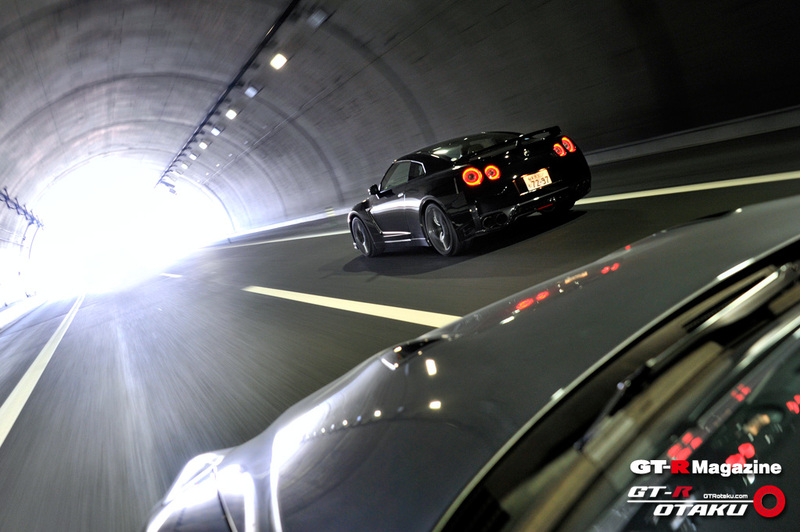 We see the real capabilities of a 2014 model through a long touring drive.